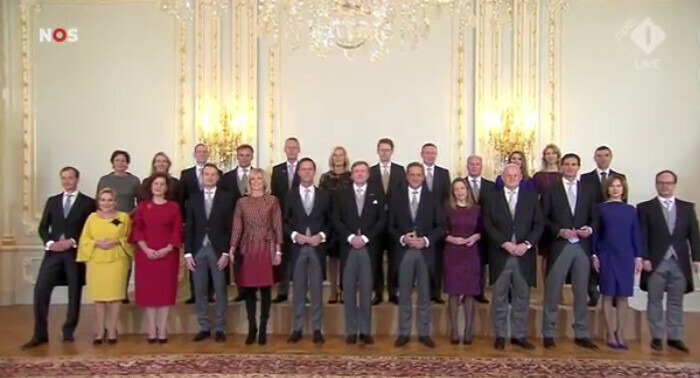 This is King Willem-Alexender's first time swearing in a new government for the Netherlands. 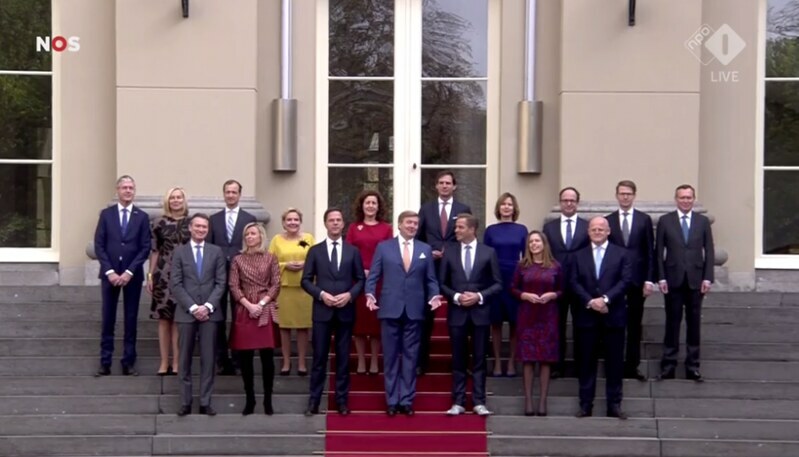 When Rutte II took office in 2012, Willem-Alexander's mother Beatrix was still queen. A full list of the new Ministers can be found here.